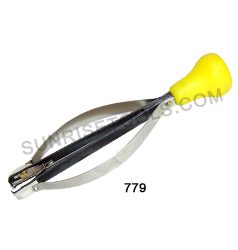 Description :-This hand remover is sturdy, quick acting tool for safely removing all types of hands from watches and instruments. Simply Push Button to Open Jaws, Locate on Hands then Push Down the Tool to Remove Hands. 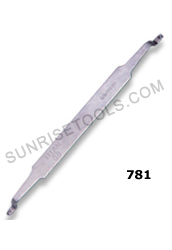 Description :-This Presto style hand remover has fiber tips that will not mar the dial. Sturdy jaws retract when side springs are pressed and center plunger holds the hands firmly in place. This is a must have tool for watch makers. 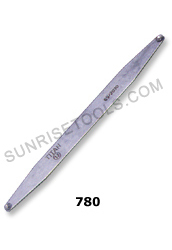 Description :-This Hands Presser is a great tool for fitting hands without scratching the dials. Reversible tool to suits Gents and Ladies watches. 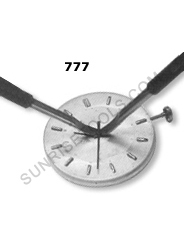 Made from durable material and a must-have tool for any watch repairer! 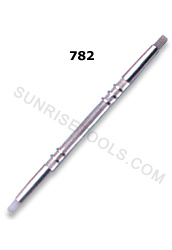 Description :- This is a new watch hand presser repair tool. 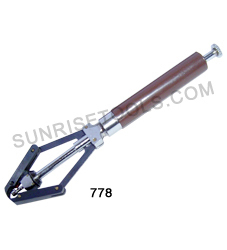 Sturdy, quick acting tool for removing all types of hands from watches and instruments. This is a new set of 2 steel hand removers. These are used to remove watch hands. 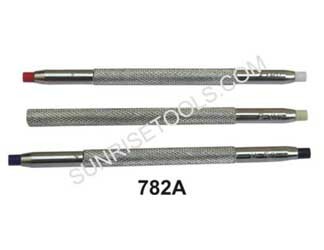 782A Hands Prasser set of 3 pcs.